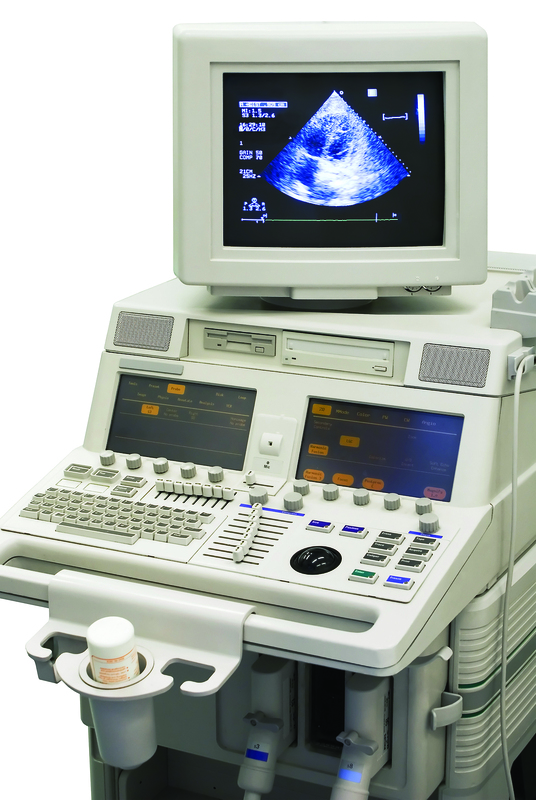 Although Ultrasounds are cost effective imaging devices, standard to all medical facilities, in light of current worldwide economic conditions and growing financial pressure on medical facilities, finding ways of saving money and increasing value of Ultrasound Equipment is a relevant issue for Equipment Buyers. This article shares helpful tips for purchasing Ultrasound Equipment. Savings can be quantified both through reduced fees and by optimizing efficiency for increased value. The most elementary method of which is making sure technologists are always trained in the professional use of the specific device and its components. Likewise, it is important that your facility keeps the device's maintenance schedule up to date. Some Ultrasound manufacturers offer energy saving features to lower electricity consumption and equipment removal perks to dispose of your facility's Ultrasound at the end of its use for equipment parts recycling, saving you money on its removal. When considering a machine to purchase, in order to evaluate the quality of the initial equipment acquisition price, it is strongly advised that the buyer first conducts an overall cost assessment of the Ultrasound and comparing it with the facility's overall budget to buy and operate the device over its ownership lifetime. Take into consideration the purchase offer, local service support, discount rates, non-price benefits offered by the seller, all running expenses such as salaries, upgrades, consumables and its removal at the end of ownership. It is interesting to note that although the expenses of operating the Ultrasound are larger than the initial purchase, it is on the initial acquisition that the buyer stands to save the most money for the medical facility. Aside from trying to negotiate the best deal possible on new equipment, to enjoy substantial benefits, the buyer can consider purchasing Used Ultrasound Equipment. Much cheaper than new, the initial purchase of Used Equipment significantly lowers the overall costs. As well, because Ultrasound technology is very reliable, the risks in buying used are relatively low. This plus the enormous savings in buying Used Ultrasound Equipment make it a great and increasingly accepted option to curb costs and free up buying dollars for other areas. So to get the best value out of Ultrasound Equipment, follow these tips and consider used equipment as part of your savings strategy when buying equipment for your facility.